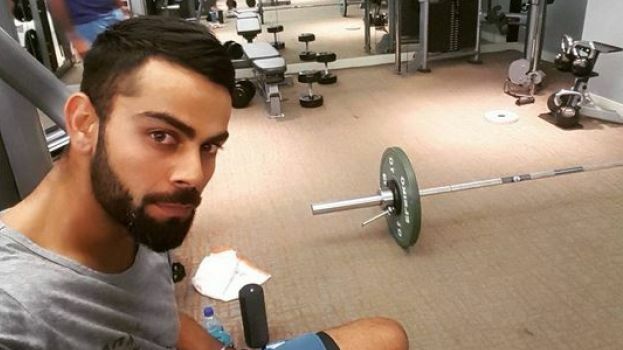 The current Indian Cricket team captain, Virat Kohli drinks Evian water which costs about Rs. 600 per litre. This type of water is imported from France. According to the Laughing colours, The water is especially filled from a natural spring that is located in a rural area. The Evian water bottles are available in different sizes at different prices. The small sized bottle of Evian brand water bottle costs around Rs. 240 in India. It is a half litre bottle. The Indian captain is very much particular about his diet and what he drinks. So, he always orders Evian water bottle when he visits restaurants. It is heard that he mostly carries the Evian bottles with him wherever he goes citing the possibility that they may not be available everywhere. On the other hand, according to the DNA, the 2017 edition of the United Nations World Water Development Report, entitled “Wastewater: The Untapped Resource”, said that two-thirds of the world’s population currently live in areas that experience water scarcity for at least one month a year. The report also noted that about 500 million people live in areas where water consumption exceeds the locally renewable water resources by a factor of two.